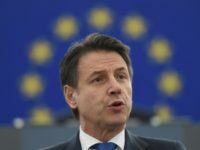 Pressure is mounting against Italian Prime Minister Guiseppe Conte to refrain from signing aboard China’s Belt and Road infrastructure project next week when Chinese President Xi Jinping visits Italy. 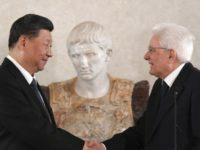 Beyond the political ramifications of Italy aligning itself with China, and perhaps finding itself on the business end of Chinese debt colonialism, analysts warn Conte has not fully considered the financial aspects of the arrangement. 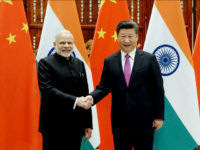 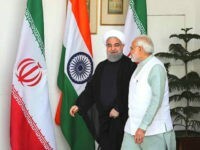 India expressed its ongoing commitment to the development of the Chabahar port in Iran this week, a project expected to uplift the Iranian economy as the Trump administration reimposes sanctions on Tehran as well as countries and entities that engage in business with the Islamic Republic. 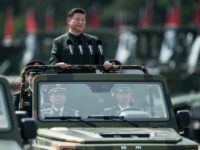 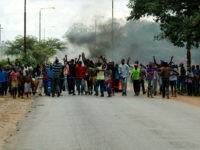 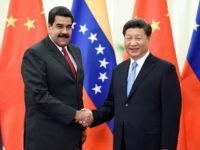 Venezuelan dictator Nicolás Maduro told the nation in a televised press conference Tuesday that the funds he secured from the Communist Party of China during a visit to Beijing last week were not economic aid – Venezuela will pay for that money with at least one million barrels of oil. 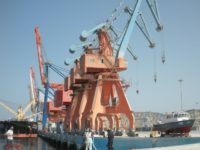 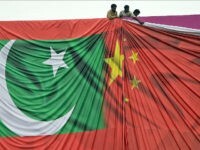 The Wall Street Journal reported on Sunday that Pakistan is facing a debt crisis due to the enormous loans it has taken out for the Orange Line, an elevated railway in Lahore that is only the first installment in China’s $62 billion plan to bring its “Belt and Road” infrastructure initiative to Pakistan. 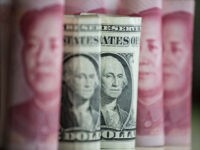 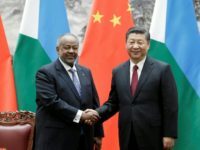 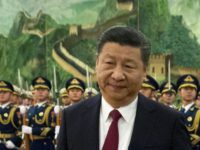 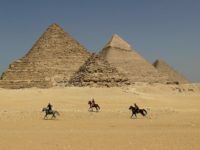 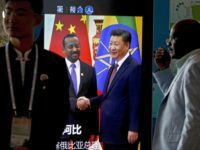 WASHINGTON, DC — China is employing “neo-colonialism” tactics in Africa in the form of predatory loans collateralized with natural resources and strategic assets, experts cautioned lawmakers on Wednesday.